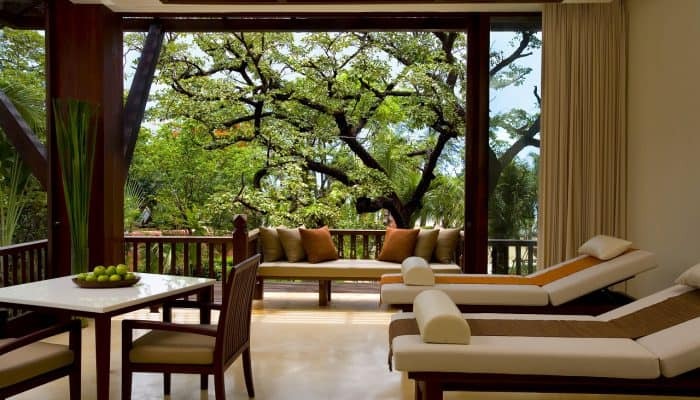 THE BARAI is an award winning destination Spa with 18 remarkable treatment rooms and 8 exclusive residential spa suites located on more than 4.5 acres of serene beach adjacent to the Hyatt Regency Hua Hin. 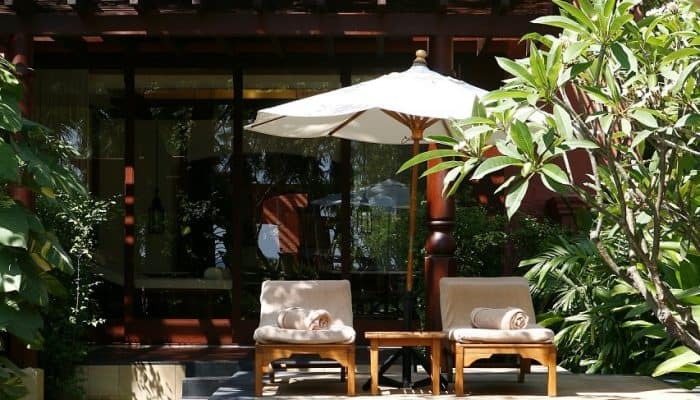 Created as a true temple of sanctuary, echoing the beauty and purpose of ancient Khmer Aquifers, THE BARAI Spa is an enchanting escape from the frenetic outside world. 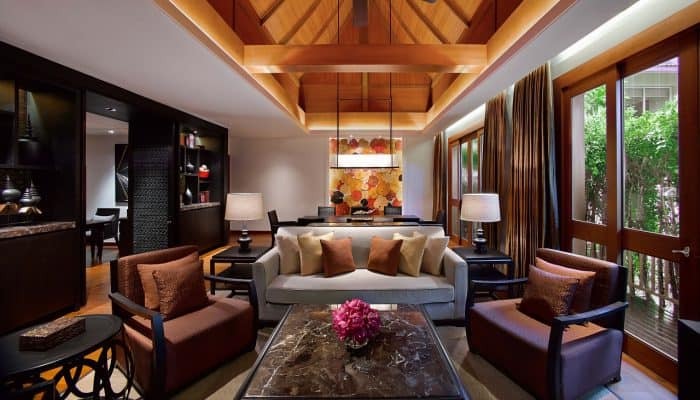 Enter a place of calm and serenity and embark on a personal wellness journey, surrounded by grand structural beauty. 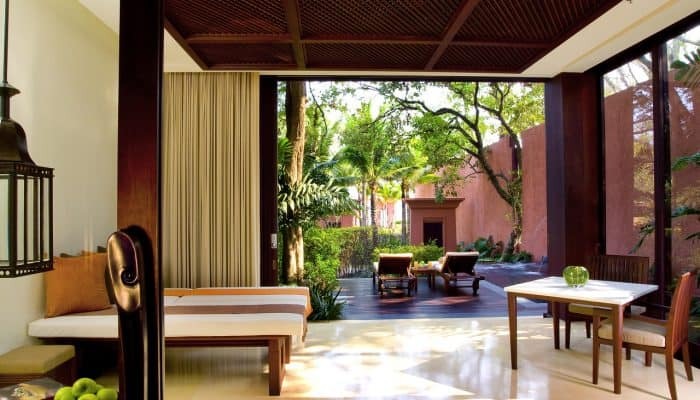 This deeply healing environment offers a holistic approach that treats the whole person: body, mind and spirit. 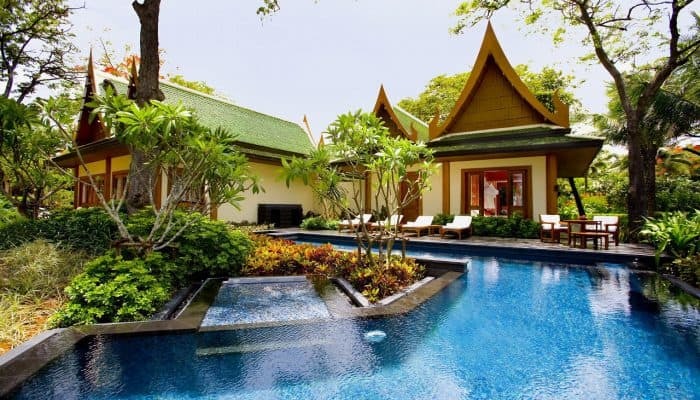 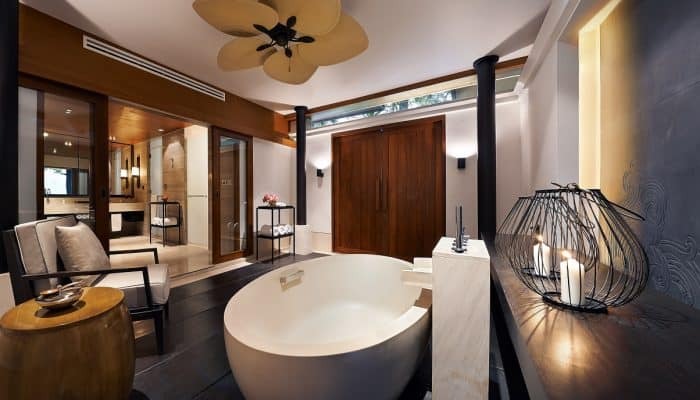 The 434-square-meter beachfront villa suite offers private plunge pool, landscaped garden, sundeck, living room, dining room, kitchen, workspace, two plush queen beds, bathtub pavilion and suite butler service. 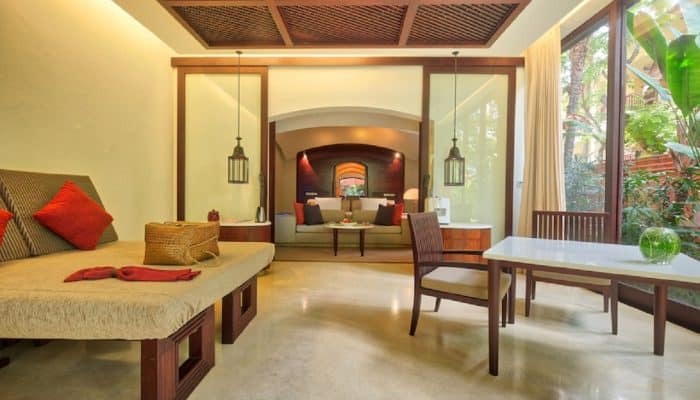 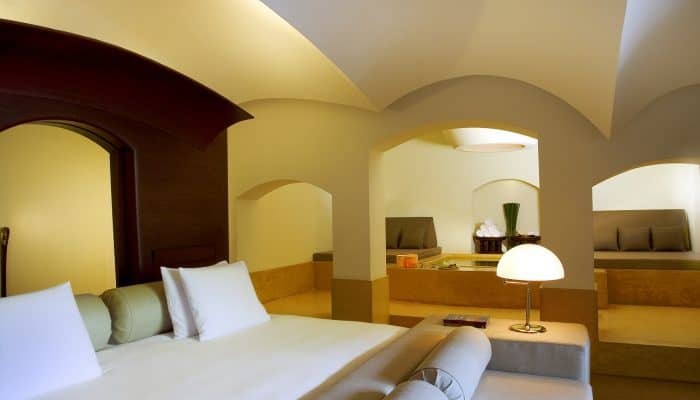 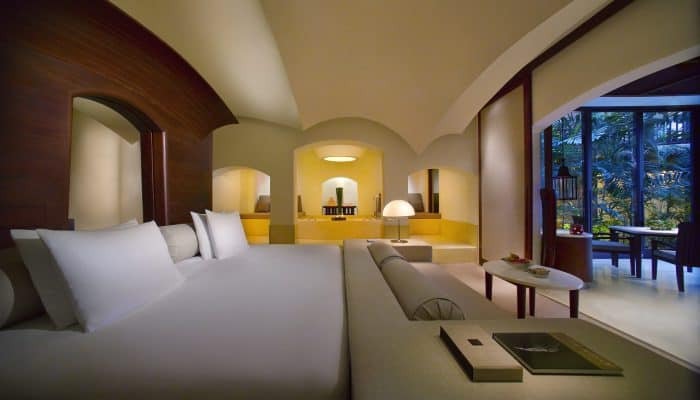 This is a premium suite suitable for any luxury getaway.